Targeted Outreach Service – RPA Inc. The RPA Inc. Targeted Outreach option places your position announcement directly in front of diverse and qualified professionals, as well as knowledgeable individuals who understand the job and are prepared to recommend skilled individuals for consideration. 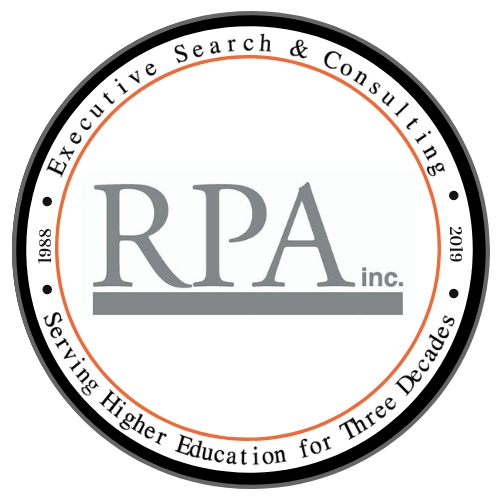 Using a combination of electronic communications media, RPA Inc. targets thousands of potential candidates in virtually every institution in the nation, ensuring exposure of the opportunity to a large and diverse set of desirable professionals. Targeted Outreach can include one or multiple rounds of outreach on your behalf.